Candy Pebbles. Chocolate Store, the online candy store with chocolate and candy. 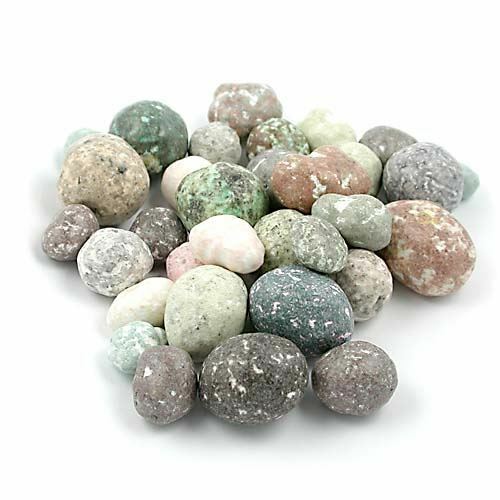 Candy Pebbles – Big & small, light & dark, rough & smooth, just like in nature our candy pebbles come in all sizes, shapes, and textures. Ours have an extra dimension…flavor. A variety of wonderful chocolate and cordial flavors, guaranteed to please everyone.